Deals On Heels does not sell shoes directly to consumers. 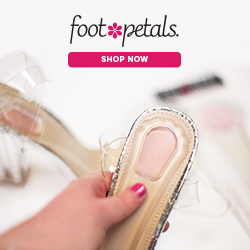 We direct you fabulous deals online to purchase shoe directly from a variety of online e-commerce sellers. Additionally all returns will be handled directly from the e-commerce seller that each shoe is purchased from.